We are all creators, so you can create things with your thoughts. Whatever you can imagine completely, and totally believe in, you can have, do or be. You can choose your creations by choosing your thoughts. By relaxing into your natural state of being and connection with the universe, and knowing that all is well, you can make life an easy process of allowing things to happen. Possessions and money are by-products of the way you think. Any desire in any person can be fulfilled. As a man or woman believes in their heart, so it shall come to pass. Everything is possible to him who believes. He that believeth in me, the works that I do shall he do also; and greater works than these shall he do. As a man thinketh, so he is. (Proverbs 23:7). And, as you know, there are many other similar sayings that explain and define the universal Law of Attraction. By the way, some people like to call it the Law Of Creation. Yes, thoughts can indeed become things. This is the simplest way of defining our Law Of Attraction: that our thoughts determine what comes to us. In fact, our thoughts shape our lives in every way you can imagine (and many you can’t). 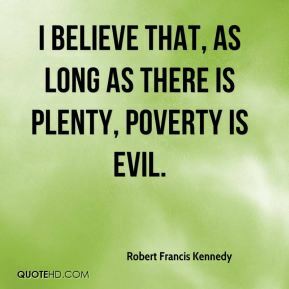 But, you may ask, can such a Law really be operating in a world where there seems to be so much poverty and deprivation and suffering? What responsibility do we have to those less well off than ourselves? Does The Law Of Attraction apply to all? That’s an understandable question, and so is the next one that most people ask when they start to explore how this Law of Attraction might change their lives for the better: why doesn’t it work for me? Well, maybe you just don’t know how to use it . Simple as that. Perhaps all you need is the right technique. Happily, I’m going to explain those techniques on this website, and in doing so I’ll show you exactly how you can make the Law work for you every time. Thoughts becoming things is why there is a Law Of Attraction. Thoughts becoming things is the primal mover, the first principle, the Holy Grail! And best of all, phrased this way, we immediately see where we fit into the equation of reality creation – as effortless creators for the thoughts we choose. But Mike’s right, of course, when he goes on to point out that when you think about gold coins magically appearing in your hands, they won’t materialize as you might expect if thoughts really do become things. One reason for this is that you probably don’t really believe that gold coins could materialize in your hands just because you think about them doing so. Another problem is that there are eight billion other people on this planet, who live by a series of rules, physical laws, and belief systems that we’ve all come to live by and trust. 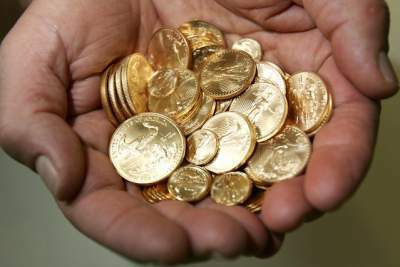 And manifesting gold coins in the palm of your hand would violate the beliefs and expectations of almost every one of those eight million people. In any case, this isn’t really the way that the Law of Attraction works. In fact, the Law is even more miraculous. When you form a clear picture in your mind of your desired objective, be that gold coins in the palm of your hand, or anything else, there is a powerful universal force which works within the physical laws of our existence to bring together the situations, people and events that are needed to manifest your desire. But… ah, yes, isn’t there always a “but”?… you also have to have a burning desire for a certain outcome, complete faith or belief in the fact that it can happen, positive expectation that it will happen, and, last but by no means least, you have to take some action towards making it happen. Ready for it? The key to everything you could ever desire? And manifestation simply refers to the appearance of what you want in the world. The transformation, if you like, of your thoughts into a physical reality that matches your desired outcome. You see, the thing is, your thoughts have an energy and force which you don’t know about, but which is capable of rearranging people, places and events in the world around you to produce what look like coincidences, accidents, and serendipity. That’s how your thoughts can quite literally become the circumstances of your life, though it may not happen instantaneously. If you are a seeker after truth, you may have come across the concepts of karma, ancient spiritual contracts, and other philosophical notions. Such ideas can explain certain realities, but the simple truth of existence on planet Earth right now is that the quality of your thoughts is the major factor controlling the quality of your life now and in the future. And the most profound truth of all is that by changing your thoughts you can change your future, and manifest whatever you want through the operation of the Law Of Attraction. Here’s one of Mike’s Notes From the Universe, which sums it all up…. As surely as mountains are to be climbed and oceans sailed, your dreams are meant to come true. This is why you’re here, dear reader, to live the life of your dreams. Not to be tested, challenged, and tried, but to conquer, champion, and rule. Keep going, forge ahead, press on, and the day must dawn when your thirsts shall be quenched, and you, exalted.Never settle for less, don’t ever think it’s too late, and never, ever, ever compromise a dream. Does Our Ability To Attract What We Want Always Work? It always works if you apply it correctly, but you may not always get what you bargained for (the Universe, or the Laws Of Creation, or God, or the Mystery, call it what you will, sometimes seem to show you what you really need in a way you didn’t expect). And creation and manifestation will never work if you have any doubt, or if you hold unclear intentions, or if you have negative beliefs which counter the reality of what you seek to obtain, or if you do not really expect your desires to manifest. 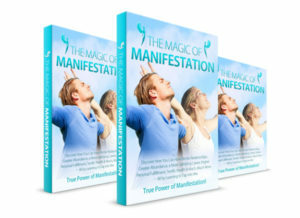 And some would say – manifestation certainly won’t work if you don’t take action of some kind…. Understanding why Attraction works and doesn’t work! You see, the thing is most of us realize that we actually can create our own reality. 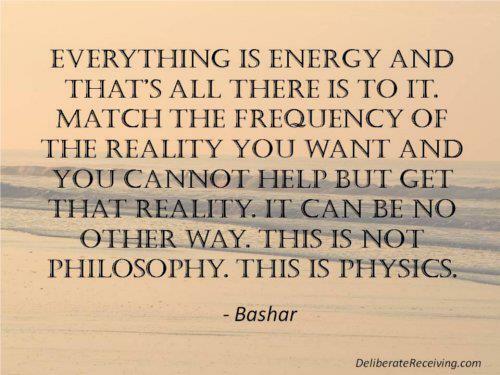 I think everybody’s had enough experience of “reality creating” to know that this is true. But the problem is they don’t seem to be able to do it consistently. And when they want something (or think they want something) particularly badly, it often appears that the universe is stubbornly resisting their intentions. You might have had this happen to you. LOL, I’m sure you have. Maybe that’s why there’s some real misunderstanding out there, and plenty of skepticism, too, about the Law Of Attraction. Yet like any new skill, you can’t just start trying it without a comprehensive knowledge of how to use it. You see, a lot of people believe all you have to do is just think positively, set a goal, sit back and wait, and money, houses, cars and relationships will mysteriously manifest from thin air. Well, have I got news for them! 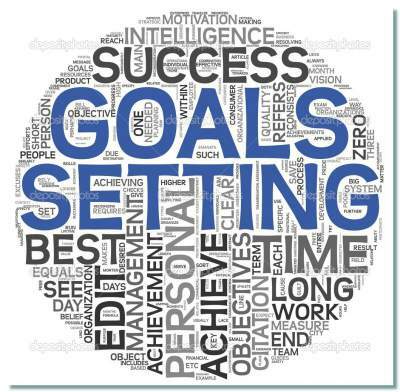 Setting a goal just isn’t the same as the intense visualization, passion and feeling that is needed to manifest your desired objective. When you think about people who are truly successful, you can see they live their ambition every moment of their lives: or at least, they certainly keep their objectives fresh in their minds every day. They work at what they do, they work at what they love, they work at what they want. They think about it, they feel the joy and intensity of emotion that will come from getting what they want. And it’s this consistent mental and emotional energy that fuels the process of manifestation. In short, to be successful, you have to be passionate. If you think of anybody who’s been successful, and you investigate her or his life, what you find is that those people have really lived their passion. Often it was the most important thing in life to them. If you go and have a look at the story of J K Rowling, author of the successful Harry Potter books, you see how much she was “infused” for 17 years with the essence of storytelling. This depth of emotional involvement, this passion, this obsession, allowed J K Rowling to become the 11th richest woman in Britain (richer, it would appear, than the Queen) simply by virtue of doing what she loved, and delighting hundreds of millions of people in the process. There’s a lesson here: it doesn’t mean that you have to become obsessive, but it does mean you have to be passionate, that you really have to desire a certain outcome. 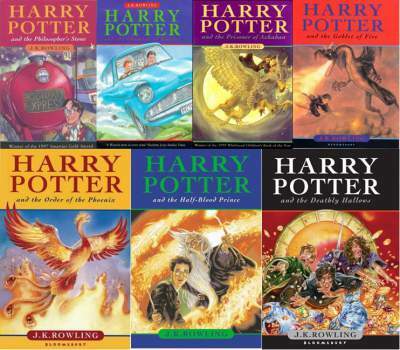 Do you think that the finished products would have been as impressive, as gripping, as widely read as they actually were, if J K Rowling had merely set a goal to write, say, seven books? Maybe they would, maybe they wouldn’t, we’ll never know. But what’s safe to assume is that because she had such a clear vision of what she was trying to achieve, and such a passion to achieve success, her conscious and subconscious minds worked together in harmony to produce an outcome – one which will go down in history as a publishing phenomenon. Now, the other thing that J K Rowling (photo on right) did was to take action. 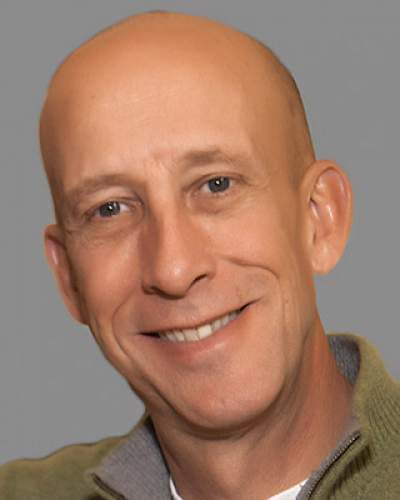 I’ve heard it said, by Anthony Robbins most notably, that to get what you want you have to know what it is, you have to be passionate about it, expect it to appear, and then you have to take massive action to bring it about. I don’t agree with that. I think the only thing the universe expects of you is that you do something. And that you do it consistently. If Rowling hadn’t written her books consistently, several thousand words a day, if she hadn’t been persistent at submitting the first one to publishers in the face of several rejections, she may have given up… (or maybe not) – but if she had, the world would have lost one of the most amazing series of fantasy novels of recent times. I’m not even sure there’s a connection between the size of the action you take and the size of the outcome you achieve; perhaps rewards will come faster if you take bigger actions, but who knows? In the case of J K Rowling, is certainly true that her books would have been written sooner had she written 10,000 words a day rather than 1,000. But in the end she might well have achieved the same success. And having said all that, it’s not an excuse for inaction or passivity or complacency. The universe knows your intentions, and the more action you take, the more successful you’ll be in using the law of attraction, and most likely you’ll be successful more quickly.